We were all saddened and shocked to hear of the passing of David Bowie earlier this week whose voice so many of us group up listening to on the radio or on our favorite albums and cassette tapes. I know that many of us at Cool Mom Tech immediately turned on David Bowie’s music for our kids making sure they heard everything from Young Americans to Heroes. And, of course, we had to watch the hilariously goofy video for Dancing in the Street for a chuckle. 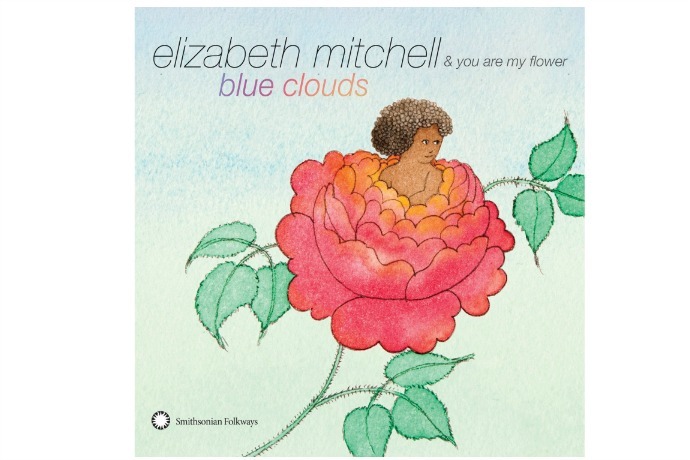 And while were were going through our catalog of Bowie songs, we found this gorgeous cover by one of kindie’s most beautiful voices, Elizabeth Mitchell. From her stellar album Blue Clouds, her cover of Kooks is such a sweet little love song to play for our kids, in addition to the original version from the 1971 album Hunky Dory that David Bowie recorded after his son was born. With lyrics like, Cause if you stay with us you’re gonna be pretty Kookie too, the message of love is a tender reminder to our kids that they’ll be grow up to be as wacky as their parents. And it’ll make you appreciate the special kookiness that David Bowie graced us with through his music even more. Download copies of Kooks by David Bowie and covered by Elizabeth Mitchell from our affiliate Amazon.